Built in a spot of great cultural significance on Heraklion’s most central square and next to the worldwide known Archaeological Museum of Heraklion, the hotel represents the milestone of the Cretan capital. The Capsis Astoria, with its long tradition in hospitality (built in 1966 and fully renovated in 2007), welcomes you to its enjoyable modern environment and offers the unique premium-quality services. 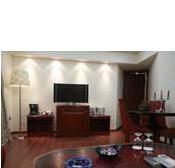 We invite you to choose among 131 standard and superior rooms or deluxe suites. Every room is fully equipped with wireless internet access and all the necessary gadgets that will satisfy even the most eclectic visitors. It offers outstanding services such as gourmet cuisine, outdoor pool, excursions arrangements, 24 hour housekeeping service and wireless internet access. 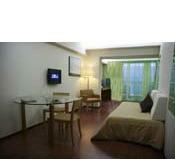 In smooth shades of brown and green, the newly renovated rooms have turned into the real pieces of art. 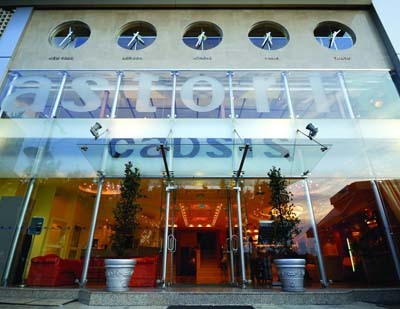 Capsis Astoria is carefully designed to enable access to the physically challenged throughout all main hotel facilities and rooms. 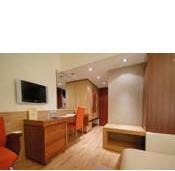 The third floor’s 35 rooms and public areas are strictly suitable for non smokers. Each morning, the famous Erofilli restaurant offers you a delicious variety of foods in a rich breakfast buffet, simultaneously becoming an exceptional lunch or dining option. Here, the recognized chef of Capsis Astoria makes sure that all the food preparation and its dιcor is done with professional diligence. Relax and enjoy your coffee and sweets at the main lobby’s Cafe Capsis.Our Chef’s Mediterranean and Cretan culinary specialties are delicately prepared to satisfy even the most demanding gastronomes. 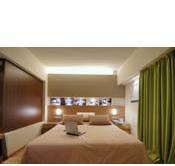 Escape from the hectic rhythm of the city and enjoy the view of Heraklion and the Old Venetian Castle in the port. During the summer season you will find a true oasis in the outdoor roof garden of our hotel. 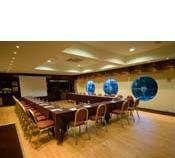 Capsis Astoria has four conference, seminar and reception rooms at your disposal. 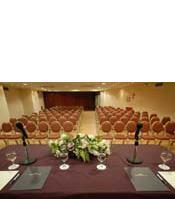 All rooms are professionally supplied with the latest technology equipment, and can efficiently host a wide range of activities both of social, political, as well as business nature.If used independently, the rooms can host 15 300 individuals, while our Roof Garden has the potential of hosting up to 900 people during the warm summer period.